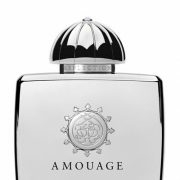 Amouage Silver men	647 руб. 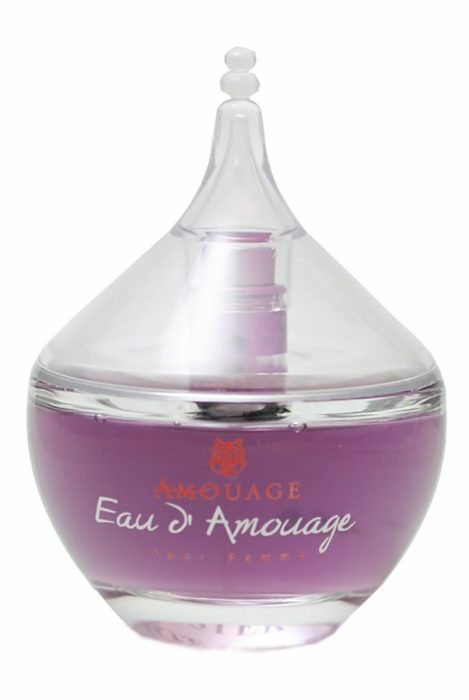 – 14,725 руб. 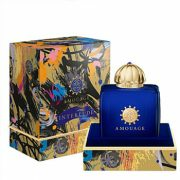 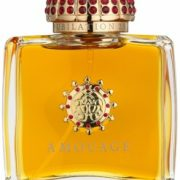 Amouage Jubilation XXV ladies	672 руб. 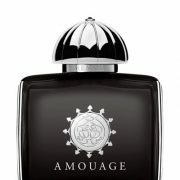 – 16,909 руб. 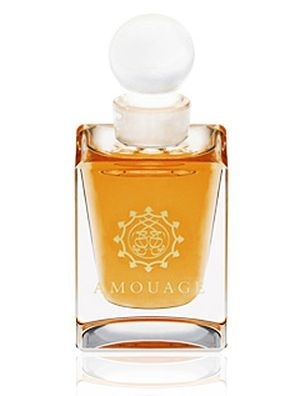 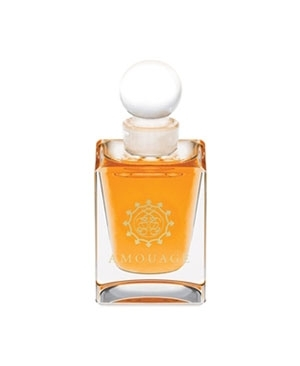 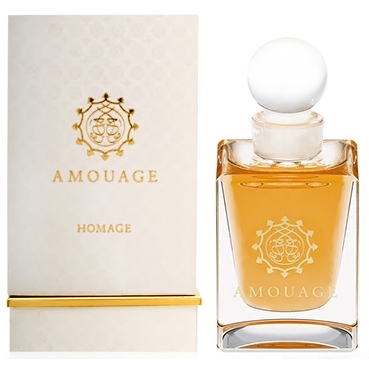 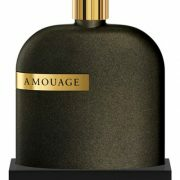 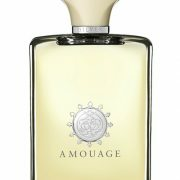 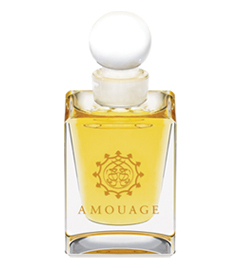 Amouage Memoir woman	711 руб. – 16,757 руб. 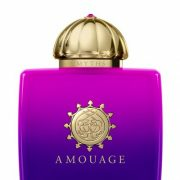 Amouage Library Collection Opus VII	672 руб. 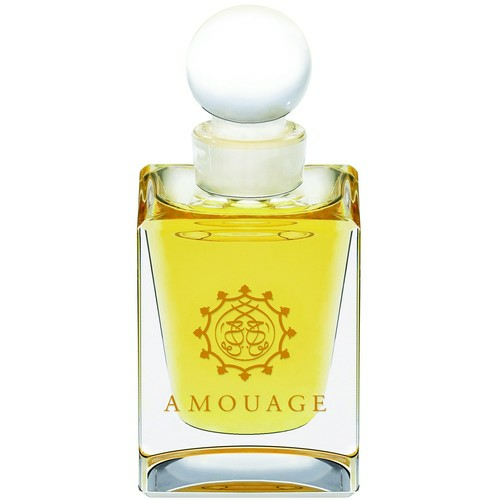 – 11,679 руб.